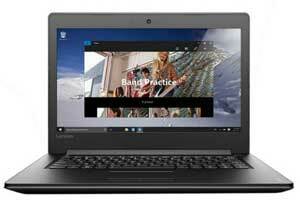 SRISAI INFOTECH is the best DELL LAPTOP SERVICE CENTRE in Kondapur. 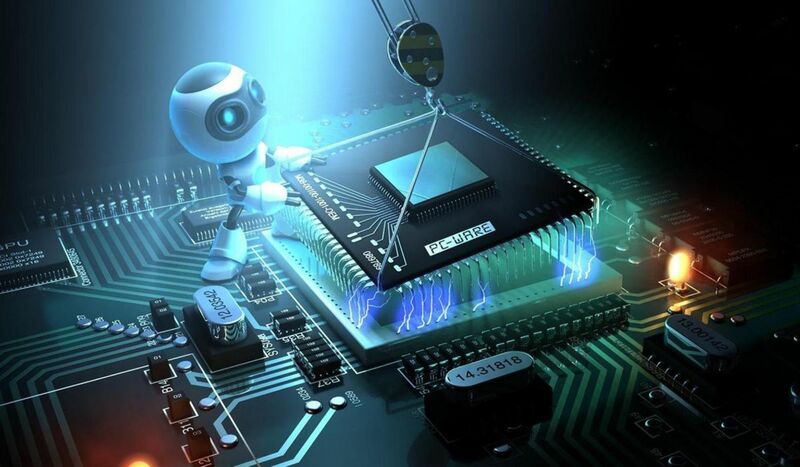 We have experienced team of engineers to repair your dell laptop including chip level servicing. Dell Laptop Not Turning on, Dell Inspiron Battery not charging, Laptop charger not working. 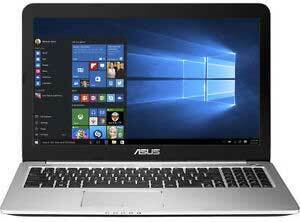 Motherboard failure, all laptop issues solved within no time at best price. DELL laptop service centre in kondapur provides complete range of support services to keep your technology running smoothly. Sri Sai infotech is there to help your computer or laptop from the spill of a coffee cup to a data back-up question, all will be taken care by our expert’s technician. We use all genuine spare parts or replacement of company coming along with the warranty. Dell Laptop Not Turning on, Dell Inspiron Battery not charging, Laptop charger not working, lcd screen damage. Keyboard keys not working, hdd failed to boot, ram upgrade, motherboard failure. LCD hinges broken, CPU fan noise, wifi not connecting. Touchpad problem, panel broken replacement, no display and ssd upgrade. 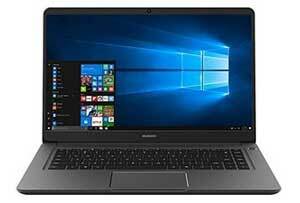 WHY TO CHOOSE SRISAI INFOTECH LAPTOP REPAIR CENTRE IN KONDAPUR. We are the team of trained engineers for dell COMPUTER REPAIR SERVICE after expiry of warranty. 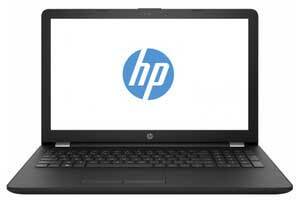 Our engineers provide specialised repair solutions for all the models of DELL laptop. 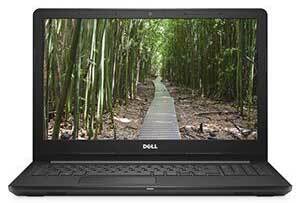 Dell Models we support Inspiron, XPS, Studio, Latitude, Vostro, Alienware and touch series laptops. 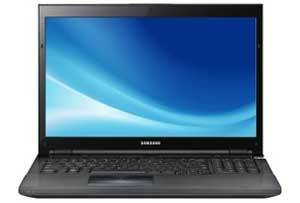 Sri Sai InfoTech provides services for apple, hp, Acer Samsung, Sony, Microsoft, asus, dell and Toshiba also. Our service is customer centric, as we believe in long term relationship with our customer. We give the guarantee to provide the best quality service by our expert engineers. All your laptop issues will be attended within an hour our technician is just a call away.With our door service we do pick n drop of your laptop TO PROVIDE YOU HASSLE FREE SERVICE AT COMPUTER REPAIR SERVICE IN KONDAPUR Just call us; we will provide you with free pick up service, so that you don’t waste your precious time in traffic.Once your laptop is fixed, we will inform you via sms, email and phone call. You can either have the laptop delivered at your door step.